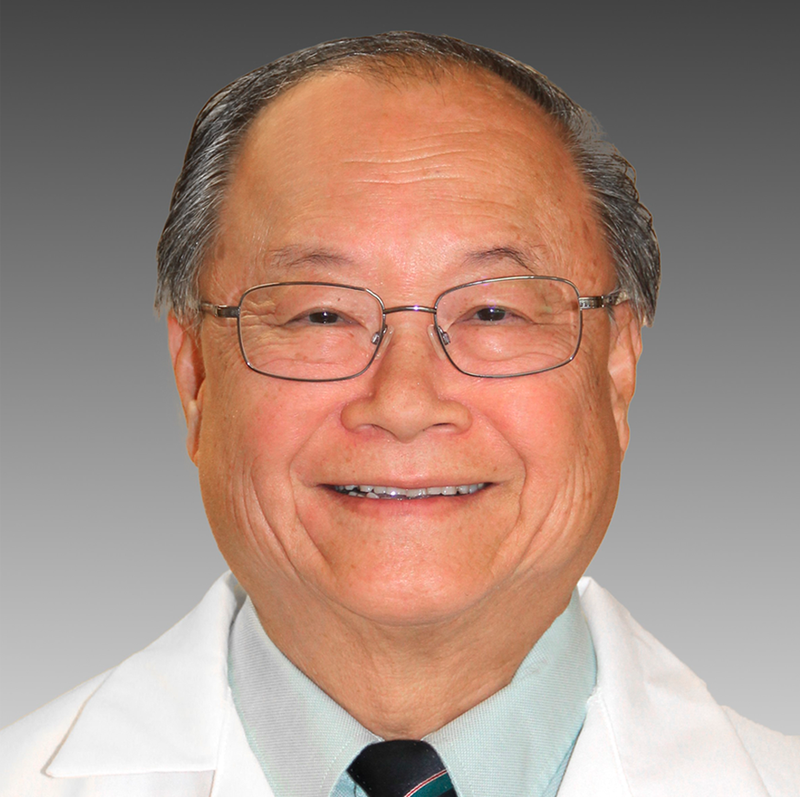 Dr. Sirichai Chayasirisobhon is director of Neurological Clinical Research and the director emeritus of the Adult Epilepsy Center in the Department of Neurology at the Kaiser Permanente Orange County–Anaheim Medical Center. He specializes in epilepsy care and has been repeatedly recognized as a Physician of Excellence in Neurology by the Orange County Medical Association. He is a retired professor of the Department of Neuroscience at Charles R. Drew University in Los Angeles, where he taught for 15 years. Dr. Chayasirisobhon is actively engaged in industry-sponsored research into the drug treatment of epilepsy in several multicenter placebo-controlled and dose-response clinical trials in patients with partial onset seizures. He has recent publications on the efficacy of vagus nerve stimulation as a treatment for epilepsy. His research has also addressed the use of a pine bark extract and antioxidant vitamin combination as a treatment for migraine.